Students from Belvidere North are down in Bloomington for the IHSA Debate Tournament this week. The movie "Green Book" is nominated for five Oscars, including Best Picture. The history behind the Green Book is being showcased at a new exhibit at Midway Village Museum. Students who don't finish high school the traditional way have an option to get their GED with the help of Goodwill's GoodGRADS program. Freeport students, from 1st through 12th Grade, are taking part in a unique youth choir at Highland Community College. Hoo Haven is a local wildlife rehabilitation center dedicated to helping sick, injured, and orphaned animals get back into their natural habitat. 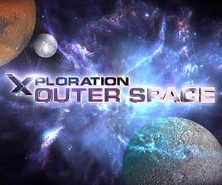 Xploration Station is a 3 hour block of science related shows airing each Saturday, from 7-10am, on Rockford's MyNetworkTV. 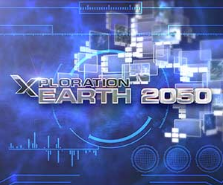 The six series comprising the Xploration block are "Earth 2050", "Nature Knows Best", "OuterSpace", "Awesome Planet", "Weird But True", and "DIY Sci". Host Chuck Pell, artist, entrepreneur, and futurist, takes viewers on a mind-bending journey to discover future technologies. Host Danni Washington is a marine biologist and co-founder of the non-profit, Big Blue & You which engages youth in marine conservation through the arts and media. 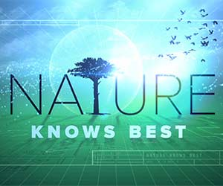 Nature Knows Best is a fascinating STEM series that looks at the fun and clever ways scientists and innovators are copying nature to create some of the world’s most amazing advancements. Philippe Cousteau, grandson of the legendary Jacques Cousteau, explores the most spectacular places – on the Earth, inside the Earth, and above the Earth – in this riveting earth science series. 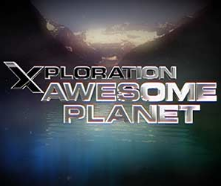 From the tops of the highest mountains to the depths of the deepest oceans, Xploration Awesome Planet takes you on incredible journeys across our beautiful planet. 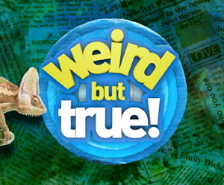 Join hosts Charlie and Kirby Engelman as these siblings and science-lovers explore the fun and curious ways our world works in Weird But True! From searching for space rocks in Arizona to diving with sharks in the Keys to meeting some seriously cool dogs in Alaska – no topic is off limits for this adventurous pair! The foundation for a successful future begins with a quality education. 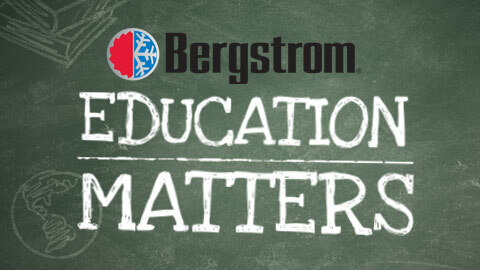 As part of our continued focus on improving education in our region, Eyewitness News is pleased to present Education Matters. Each week, these exclusive Eyewitness News segments will tell the stories of local individuals, places and events that have made a positive impact in our community through education. Help transform our region through better education! 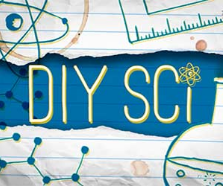 We are still accepting sponsors for all our education-related programs. These include Xploration Station, and Stateline Quiz Bowl. If you are interested in becoming a sponsor, please contact Nicholas Capriola for details!